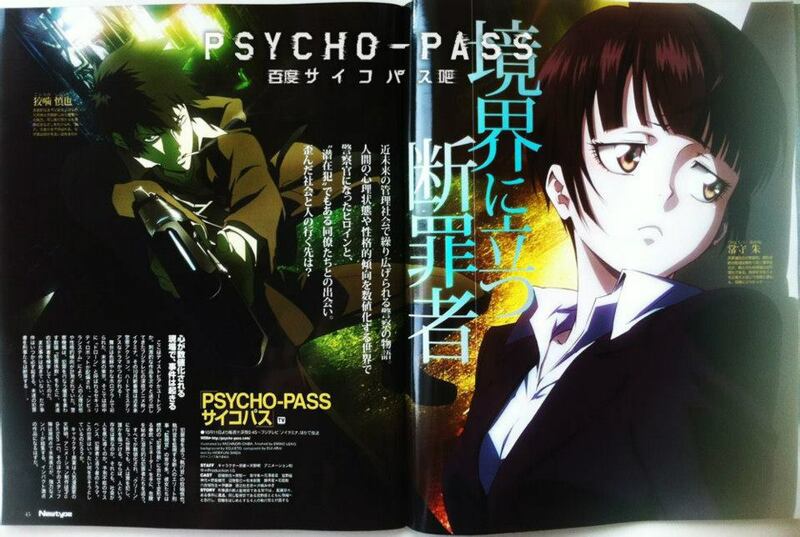 Psycho Pass. . HD Wallpaper and background images in the Psycho-Pass club tagged: psycho pass inspector enforcer kogami shinya akane tsunemori.